World-renowned golf course designer Pete Dye, often called the "Greatest Modern Day Architect," sketched his early vision for a special sort of golf course in French Lick on a napkin at a local restaurant. Play 4 Holes Inside The Famous Indianapolis Motor Speedway. 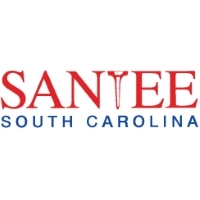 Contrary to popular belief, Pete Dye, to the best of our knowledge, is not a sadist, but as anyone who has played his courses knows, he is certainly not a pushover. 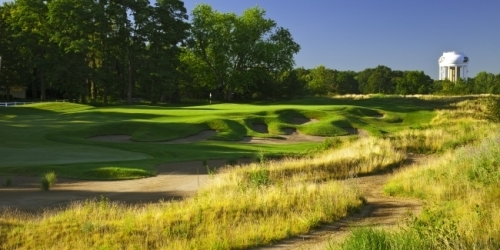 Golfers who like their courses challenging, and are fond of railroad ties, should sample Pete's particular brand of pleasant torture by playing Indiana's Pete Dye Golf Trail. 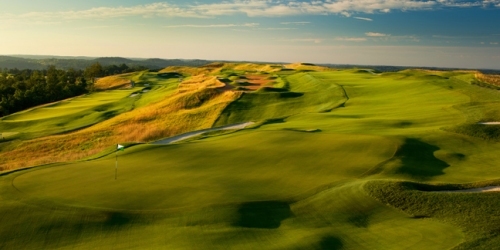 Seven courses, meandering from Mystic Hills in Culver, in the northern part of the state, to The Pete Dye Course at French Lick, in the southern part, showcase Dye's progression as a course designer. 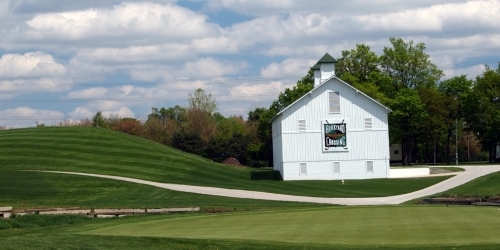 The French Lick course was named the best new course in the country by Golf Digest in 2009, but most of us would have to win big at the nearby casino in order to afford a round there. Of course, money spent on golf is money not lost in a casino. 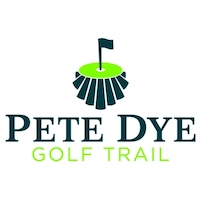 The Pete Dye Golf Trail has partnered with lodging accommodations in Indianapolis, Hamilton County, Lafayette, French Lick and Marshall County. 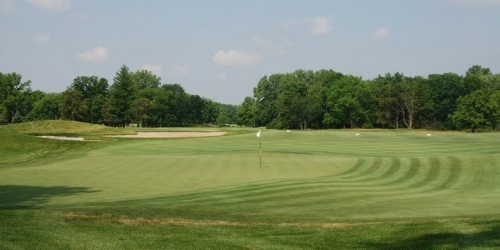 Watch the Plum Creek Country Club Video. 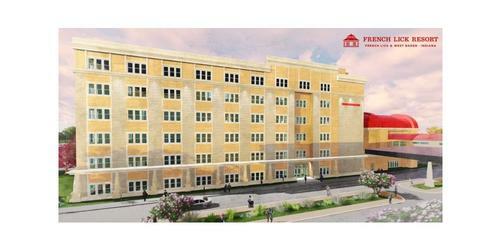 Watch the The Fort Golf Course Video. Watch the Brickyard Crossing Video. 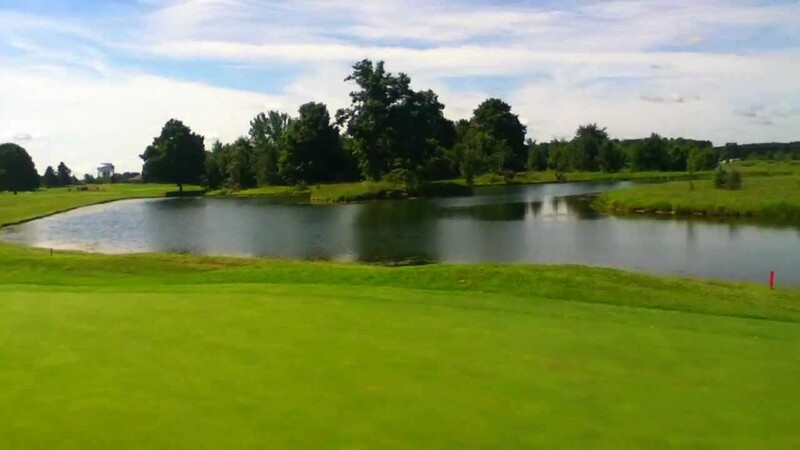 Watch the The Kampen Course Video.